Le vele is set in Toscolano Maderno. Complimentary WiFi is provided. All units come with a fully equipped kitchen, and a living room with a flat-screen TV with satellite channels. An oven and fridge are also offered, as well as a coffee machine. 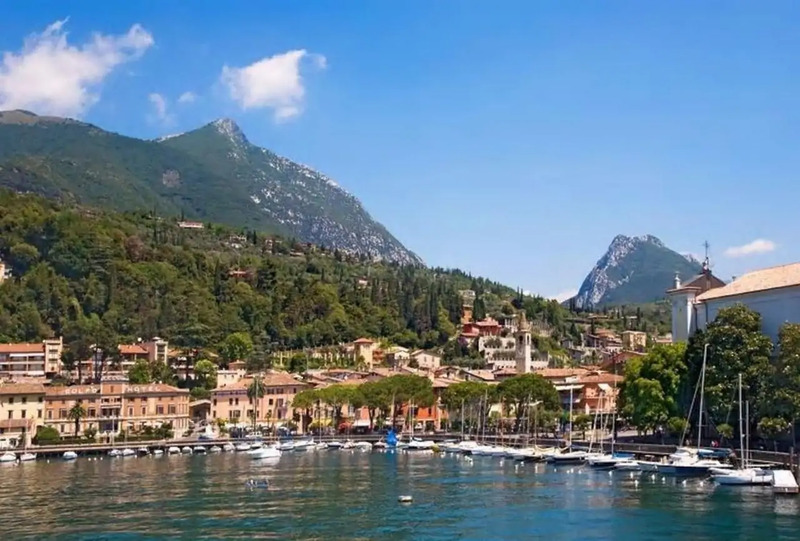 Verona is 37 km from the holiday home, while Sirmione is 16 km away. Verona Airport is 35 km from the property.